SathuMaavu Cookies/HealthMix Cookies/Sathu Maavu Biscuits- easy, crispy, quick and healthy cookie/biscuit recipe made with sathu maavu aka health mix powder. Sathu maavu is a health mix powder prepared with a combination of grains, pulses, and nuts. 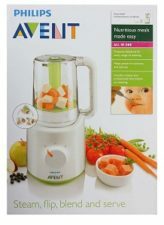 Its a most recommended food toddlers and kids as it helps in healthy weight gain. 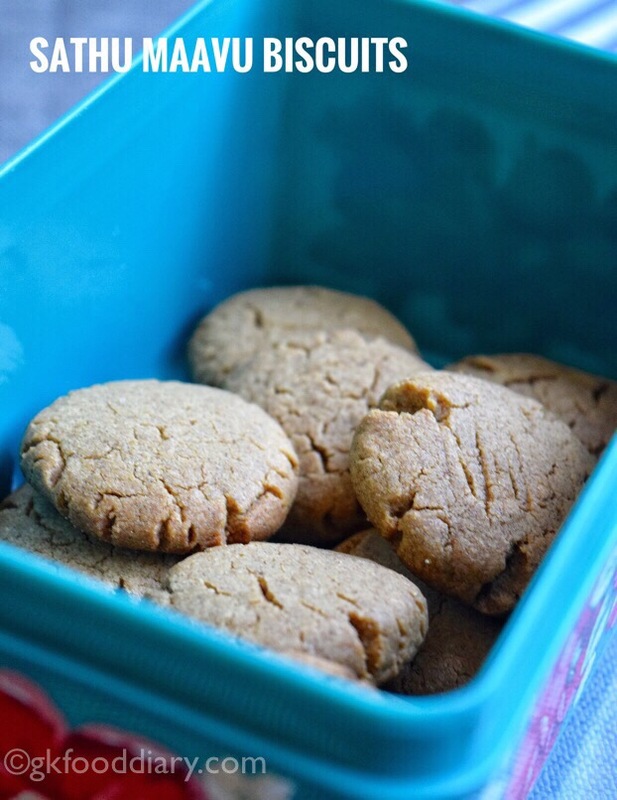 I made few adjustments to my bajra cookies recipe and came up with this cookies. Sathu maavu cookies can be given to toddlers form one year. Is your toddler or kids bored of usual porridge made with health mix powder? 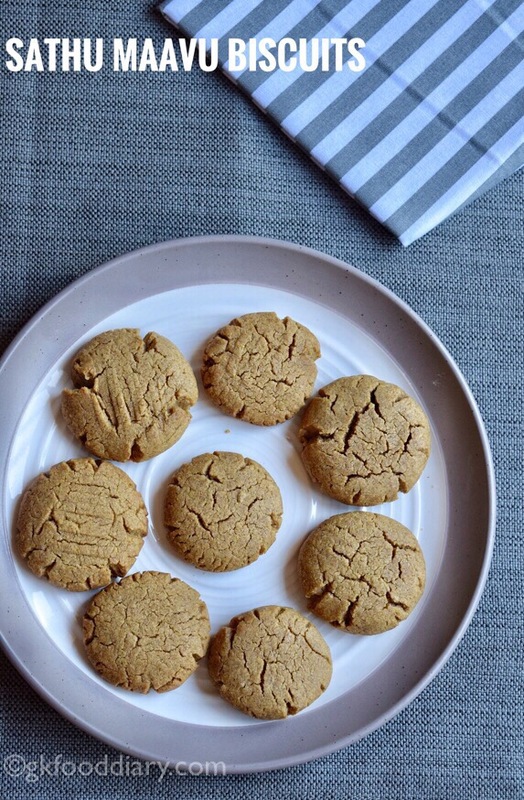 Do try these biscuits for a change and am sure you will make this often. 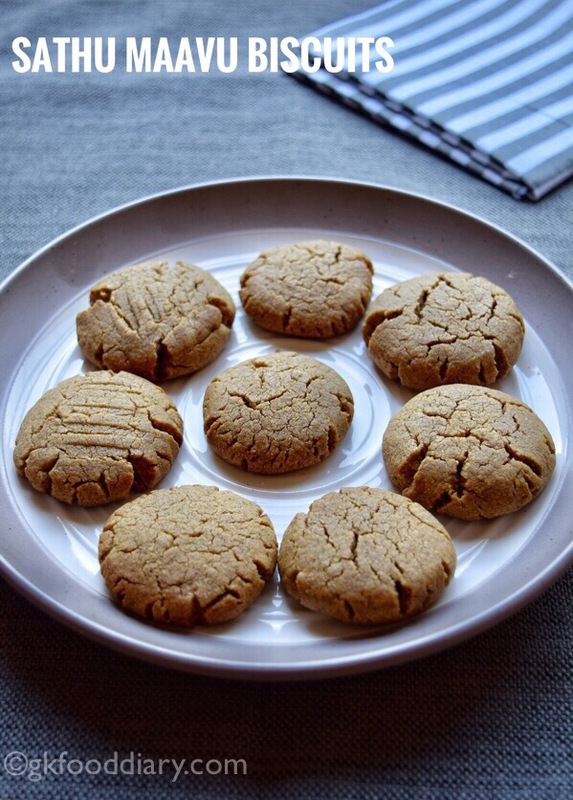 Also, check more healthy eggless cookie/biscuit recipes for Toddlers and Kids. Now Let’s get on to check how to make sathu maavu cookies. Measure and keep all ingredients ready. Also, preheat the oven to 180 deg C for 10 minutes. 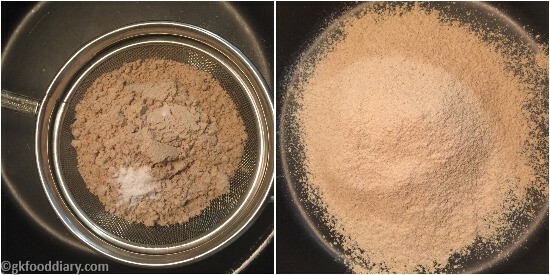 Sieve 1 cup of sathu maavu flour, cardamom powder, salt and baking powder over a mixing bowl. 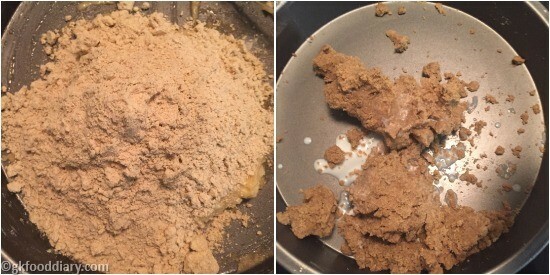 Take brown sugar/palm sugar in a blender and grind it to a fine powder. Then take the butter in a mixing bowl. Let it come to room temperature. Beat it lightly with a whisk. Then add ground powdered sugar to it. Mix well until the sugar is completely melted. 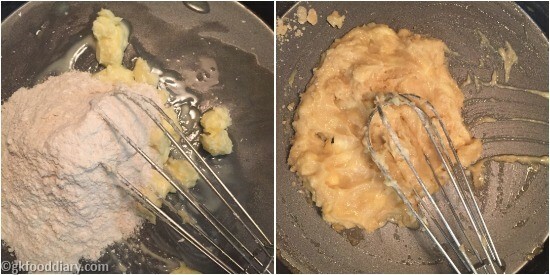 Add sieved dry ingredients to this butter-sugar mix and start to mix the dough with your hands gently until you get the soft dough consistency. Add 1 to 2 tbsp of milk if required. Once the soft dough consistency is reached, keep the cookie dough in the refrigerator for 20 mins. In the meantime, line the cookie tray with a cookie sheet/parchment paper. After 20 mins, take the cookie dough from the refrigerator and start making balls and flatten it using your palms. Arrange the cookies, and bake in the preheated oven for 15 minutes (baking time depends on the size of the cookies and oven) at 180° C till cookies are browned at the bottom. Allow to cool in tray entirely and serve the cookies. 1. Measure and keep all ingredients ready. Also, preheat the oven to 180 deg C for 10 minutes. Sieve 1 cup of sathu maavu flour, cardamom powder, salt and baking powder over a mixing bowl. 2. 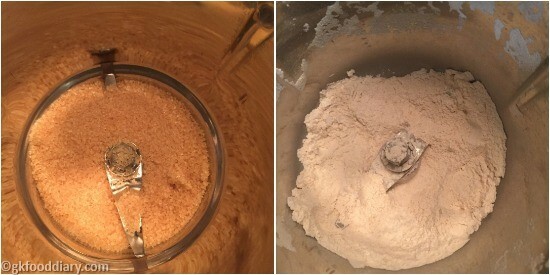 Take brown sugar/palm sugar in a blender and grind it to a fine powder. 3. Then take the butter in a mixing bowl. Let it come to room temperature. Beat it lightly with a whisk. 4. Then add ground powdered sugar to it. Mix well until the sugar is completely melted. 5. 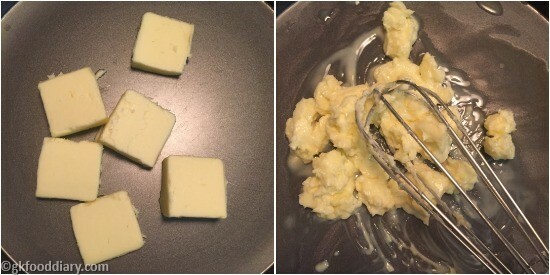 Add sieved dry ingredients to this butter-sugar mix and start to mix the dough with your hands gently until you get the soft dough consistency. Add 1 to 2 tbsp of milk if required. 6. 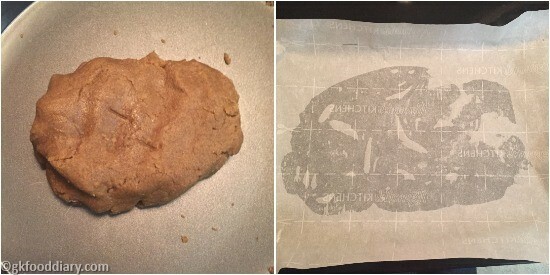 Once the soft dough consistency is reached, keep the cookie dough in the refrigerator for 20 mins. In the meantime, line the cookie tray with a cookie sheet/parchment paper. 7. After 20 mins, take the cookie dough from the refrigerator and start making balls and flatten it using your palms. Arrange the cookies, and bake in the preheated oven for 15 minutes (baking time depends on the size of the cookies and oven) at 180° C till cookies are browned at the bottom. Allow to cool in tray entirely and serve the cookies. The healthy and tasty Sathu maavu cookies/ health mix powder cookies are ready to serve! The color of the cookies depends on the sugar used. I used nattu sakkrai/raw cane sugar. You can skip baking powder. Top it with chopped nuts or chocolate chips for extra taste. If the dough is too sticky, adjust with 1 tbsp of sathu maavu flour. 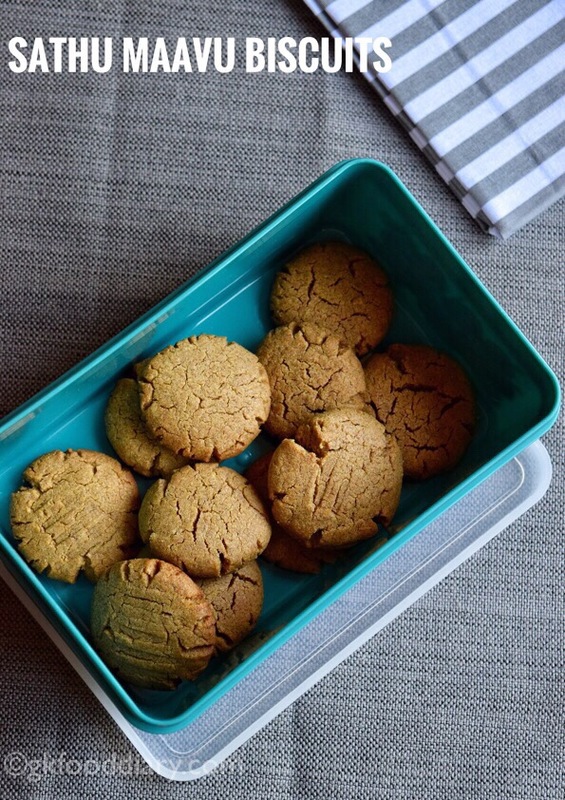 The cookies stay well for a week at room temperature if stored in an airtight container. Keep an eye on the oven after 10 minutes of baking and check whether the cookies turned brown at the bottom for completeness. 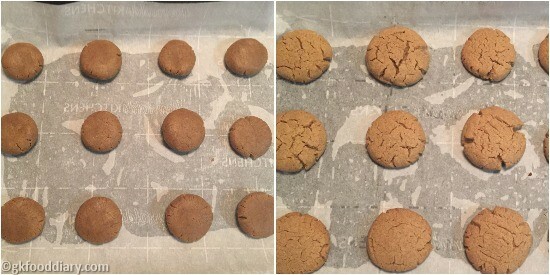 The cookies may look soft, but after cooling down, the cookies will turn crunchy. Can I use jaggery powder for sweetness? Can I use ghee instead of butter?